It has been brought to our attention that there is currently a nationwide Internet routing issue. This issue effects Cogent, Level 3, and Comcast. During this outage, you may experience issues accessing your sites and mail. It is currently being worked on and we hope they will have it resolved soon. Our systems are 100% online and are being monitored, as always. As soon as the service providers mentioned above resolve the issue, all routing issues will be resolved. Hello, Friends! I hope you are all doing great. The internet is a wonderful thing. On the other hand, there are drawbacks, as there are with any good thing. Your whole identity is on the internet. Many of us use online banking and pay our bills on the internet. 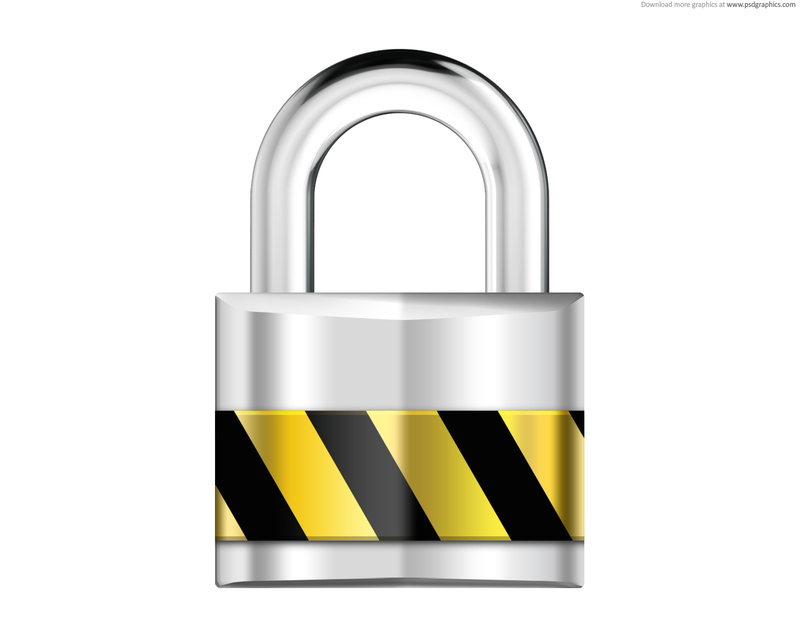 Proper precautions must be taken when it comes to security. I’d like to pass along some information about password security in general. Hello friends! Hope you are all well. If you’re a Mac user, chances are you’ve used Mail before. It is included on all Apple computers from the start. Apple software in general is pretty simple and smooth. 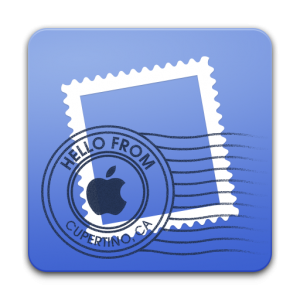 So if you’re looking for a simple email application, and you have a Mac, look no further because you already have one. 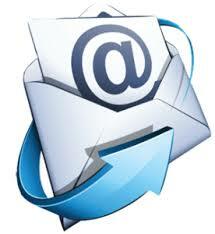 Its easy to get your email inside of the Mail app. To make it even easier for you I’m going to walk you through every step. Hows everyone doing? Great I hope! Windows 8 is still pretty new. There are so many features that are nothing like previous versions of Windows. One thing that comes to mind is the way the Mail app works. 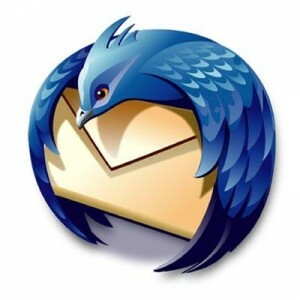 Older versions of Windows came with Outlook Express, and then they made the move to live mail. Windows 8 comes prepackaged very differently. Included is an app called Mail. Its a pretty simple app that fits the look of the new Windows. In fact, its so overly simplified that some people may have trouble getting it set up. I intend to make sure that that isn’t the case for you. Lets walk through the set up together. I hope this makes things easier. Make Thunderbird Setup a Breeze! Hi everyone. As always, I hope all of you are doing well. To show our appreciation, we have put together a great tutorial for you. Email clients can be a pain to setup sometimes. We hope that this tutorial will make it as easy as possible for you to use our service. I’ve had the opportunity to speak to many of you personally and most of you have some type of portable device that you use to keep track of your email. It’s the way things are done these days. Why lug around laptops when we can carry a device with a much smaller footprint? 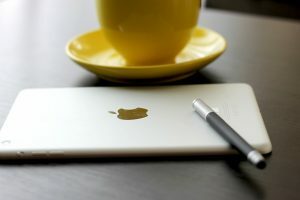 For the everyday user an iPad is one option.